Vulcan Hardmetal is a professional manufacturer and stockist for tungsten carbide products in China. 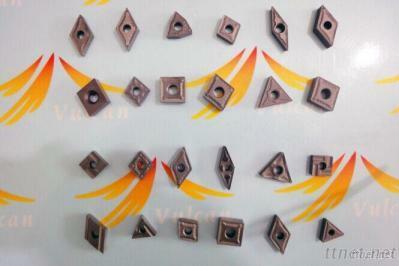 Tungsten carbide is one of the hardest metal and is the excellent material for cutting tools. Vulcan Hardmetal company could provide various tungsten carbide cutters for different applications, Such as wood working, steel cutting and machining, paper&texitle cuttings,etc. Tools, Measurement & Analysis Instruments, Industry Specific Tools/n.e.s., Industry Specific Tools/n.e.s.